It is often said - “Homeopathy works fast with children because they are usually full of vitality”. Yes it is true. One of the most ideal and effective system of medication for the children and babies is Homeopathy. 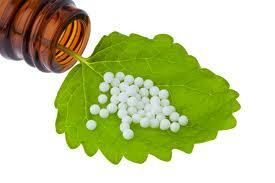 Homeopathy is gradually gaining importance these days because of its gentle yet highly effective natural cure. 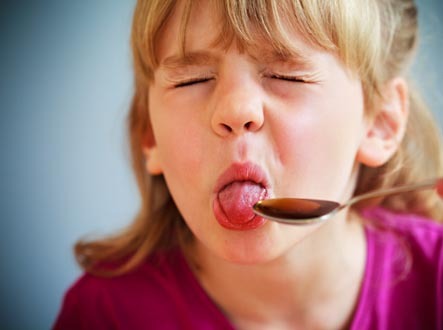 You may come across many children who hate consuming the bitter and the heavy allopathic pills but love the sweet and mild pills, powders, globules or even the liquids provided by the homoeopath. These days most of the children find homeopathy medicines easy and palatable to consume than the conventional medicines available in the market. 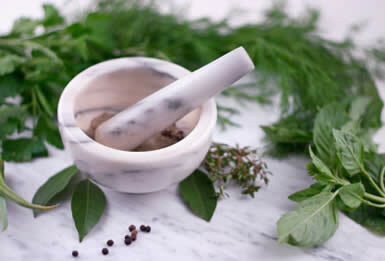 If considered from a scientific perspective, the diluted and the natural substances extracted from several plants and herbs are the principal components of homeopathic medicines. Being natural and possessing certain herbal properties, these remedial measures are much safer to use for treating the younger children as well as the infants. Homeopathy is said to work faster on children because they are usually full of energy, life and vitality. You can easily avoid the usage of conventional synthetic medicines for treating minor health problems like ear infections; tonsillitis and flu etc. Following are a few suggestions on how to treat certain minor problems in children. However, if the problem is severe or the symptoms are chronic, it is necessary that you consult a registered homeopath for the correct line of treatment. 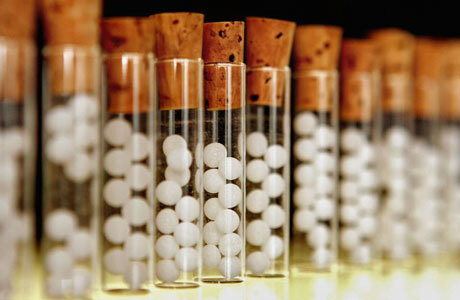 Homeopathy is one of the safest forms of alternative medicine. Teething – Very often we come across children who are suffering from teething problems. Chamomilla 30c is believed to be one of the best homeopathy medicines for children to solve this problem. Colic – When suffering from Colic, Magnesium Phos 30c works best on children. Nappy Rash – Nappy rash is one of the most common problems these days, application of Calendula 30c and Calendula cream acts as an antiseptic and soothes out the itchy irritation. Ear Ache - Pulsatilla 30c needs to be applied on children who are suffering from intolerable earaches and on the application of the same, a greenish discharge from the child’s ear may be noticed. Fever – If your child has a sudden fever due to cold then Aconite 30c needs to be given; Belladonna 30c works well in fever accompanied by high temperatures and red face; while Gelsemium 30c gives relief in case of slow fevers with chills, bone pain and fatigue. Coughs and Colds - Bryonia 30c reduces the irritation caused due to constant coughs and it gives miraculous results in coughs and colds. Vomiting – In case of constant vomiting or any kind of stomach disorders it is advisable to give the child Nux Vomica 30c. Bumps and Bruises - Arnica 30c is good for all kinds of cuts and bruises. Apart from the above listed problems, there are some other kinds of problems which the children undergoes very often and which can be completely cured by homeopathy treatment. Infections: Almost all children are infection prone. Homeopathy works well on infections related to the child’s Kidney & Urinary Tract infection, measles, chicken pox, skin-boils and many more. Homeopathy too works wonders in curing Tuberculosis in children. Allergies: Asthma in children has already taken a universal shape. Children are found to suffer from sudden attacks of asthma like whooping coughs, breathing troubles, wheezing and so on. Homeopathy works exceptionally well to treat such problems and that too provides a long-term relief. Tonsillitis: In case of Tonsil problems, no parents would willingly let their child undergo surgery at such a young age. All cases of recurring tonsillitis have been found to be completely cured by homoeopath across the world and thus these days more and more parents are turning to homeopathy for their child’s well being. Get free health predictions instantly and instant natural healing techniques.